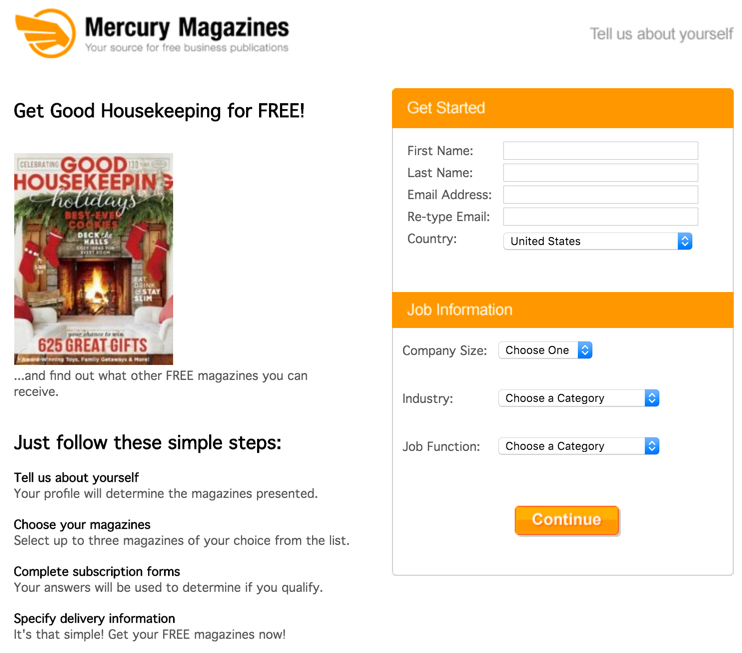 Also, Mercury Magazines offers a Good Housekeeping 2-Year Print Subscription (24 issues) for free when you fill out a short form. That’s a $13+ value. Good Housekeeping features articles about women’s interests, product testing by The Good Housekeeping Institute, recipes, diet, health as well as literary articles. Maxim is an international men’s magazine, devised and launched in the UK in 1995, but based in New York since 1997, and prominent for its photography of actresses, singers, and female models whose careers are at a current peak. Maxim has a circulation of about 9 million readers each month. Maxim Digital reaches more than 4 million unique viewers each month. Maxim magazine publishes 16 editions, sold in 75 countries worldwide.